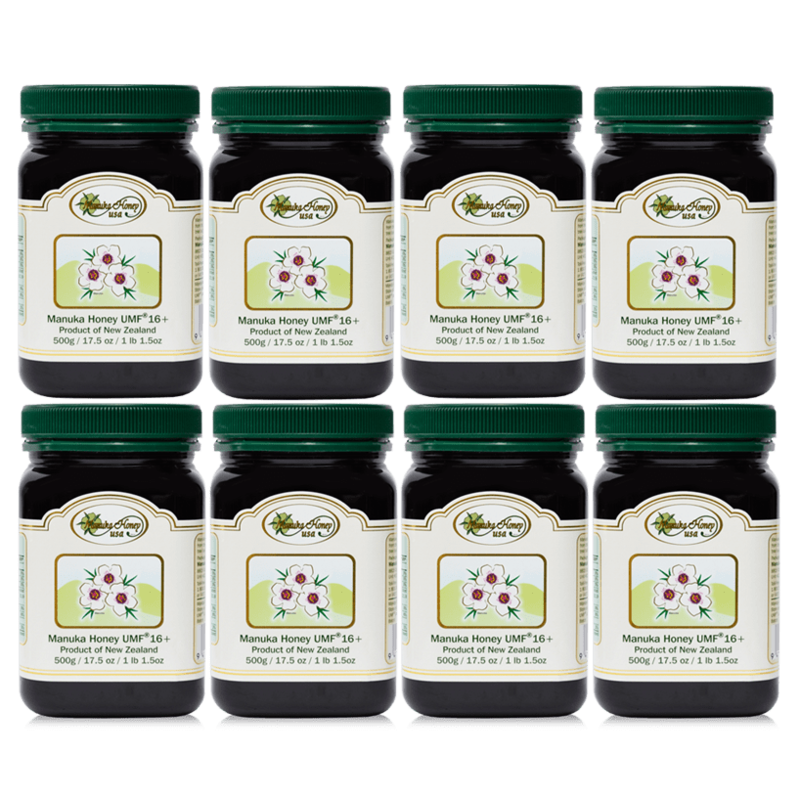 Pure, raw, natural, unpasteurized Multifloral Manuka Honey is the perfect natural sugar replacement for any recipe. 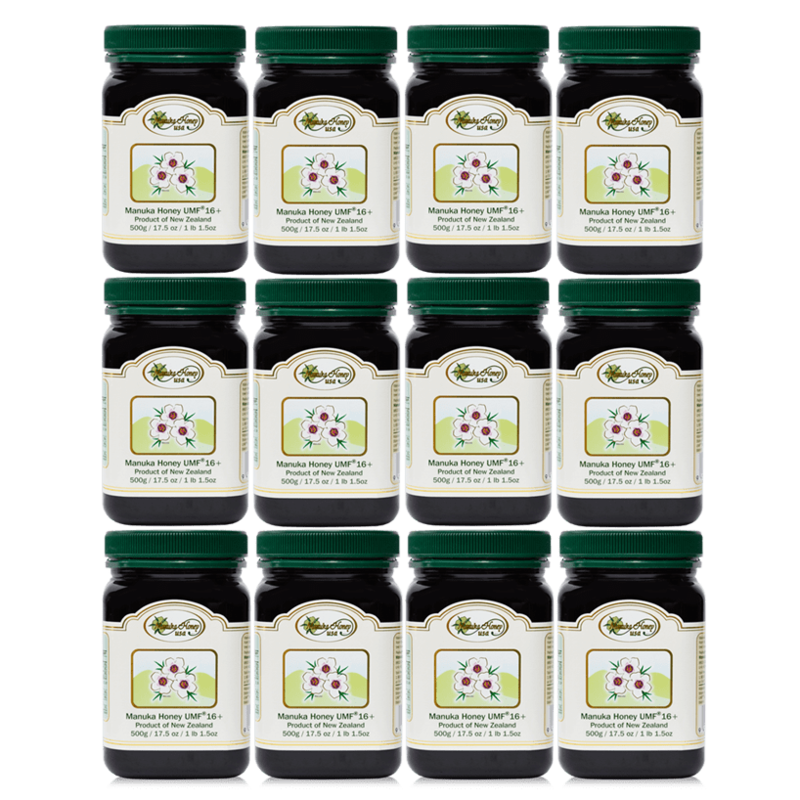 Multifloral Manuka Honey is also used in tea, on toast, for cooking, baking and in BBQ sauces. 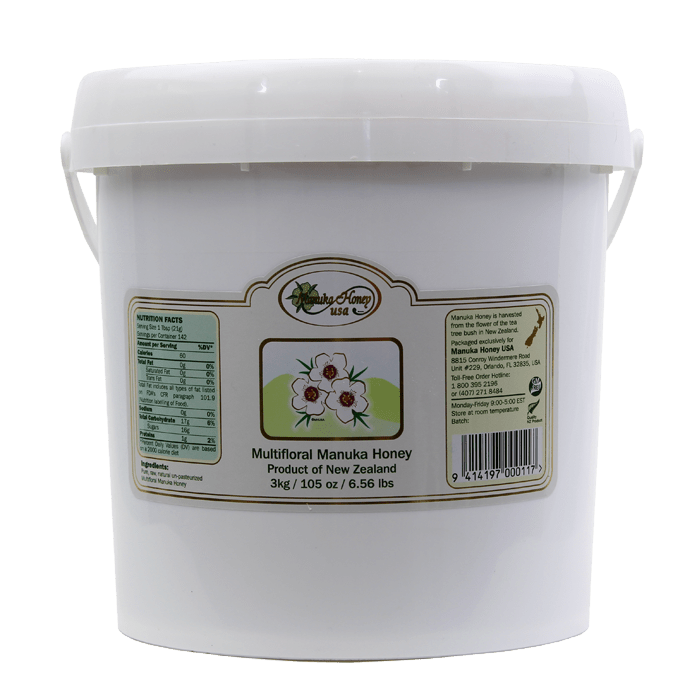 Pure, raw, natural, unpasteurized MF Manuka Honey is the perfect natural sugar replacement for any recipe. 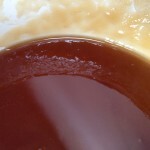 MF Manuka Honey is also used in tea, on toast, for cooking, baking and in BBQ sauces. 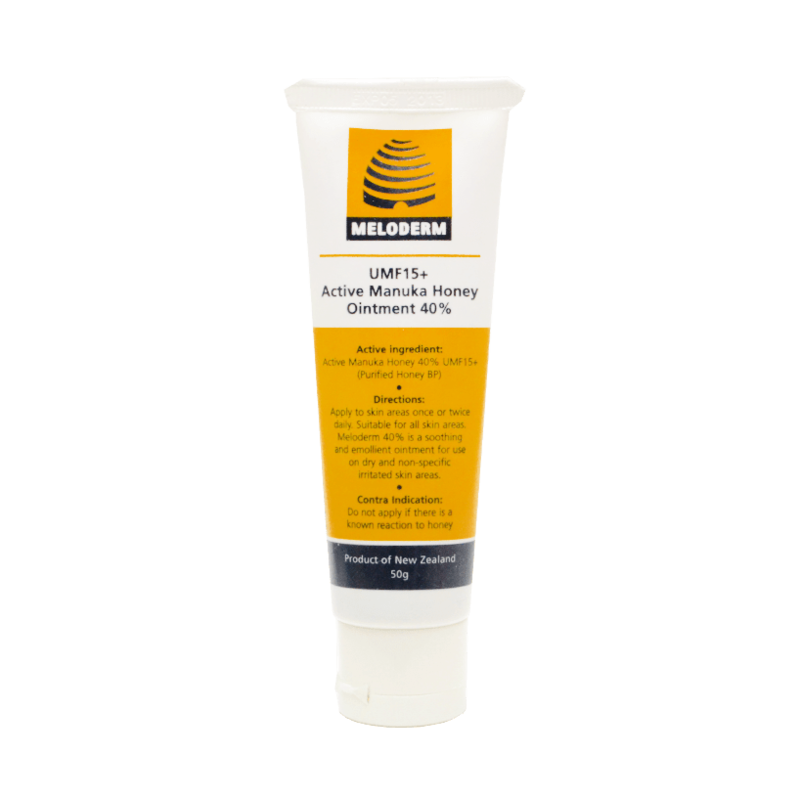 Have you thought of using MF Manuka Honey for Manuka Honey Facials? 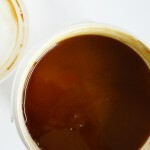 MF Manuka Honey is purchased by spas, who either use the honey itself as a facial mask, or mix it in with dead sea mud. Either way, this all natural manuka honey may leave your skin with a smooth, silky look and a fresh, vibrant and rejuvenated feel. 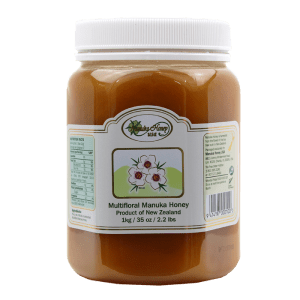 I have been taking manuka honey on a daily basis for about 8 years now. 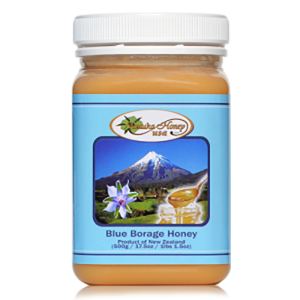 I feel that the honey has helped to strengthen my immune system substantially, therefore I’m experiencing fewer colds and coughs. 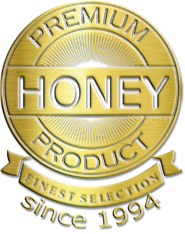 I am aware that a lot of companies sell manuka honey, but I trust your company, because I know it works for me. 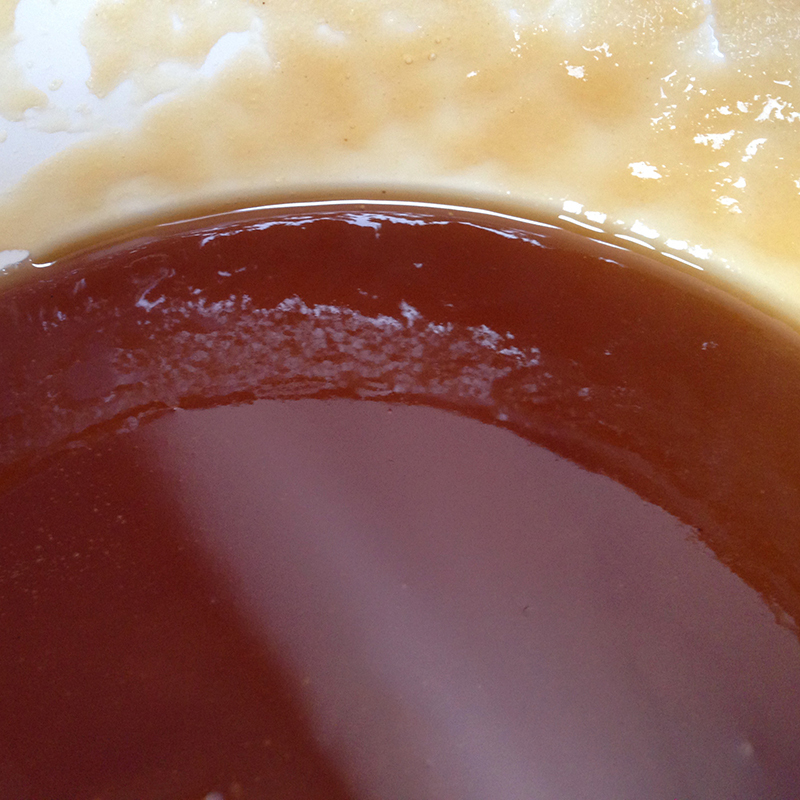 Thank you for making this wonderful honey available in the US. 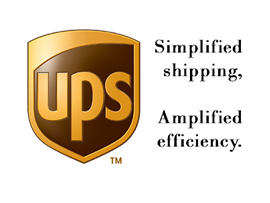 If I would have to order it from New Zealand, I’m sure the shipping rate would be prohibitive. 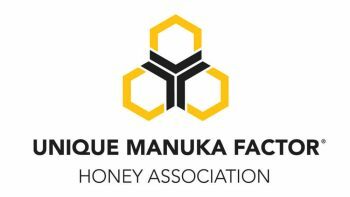 I have been using Manuka honey only yours for years there are fake ones out there. 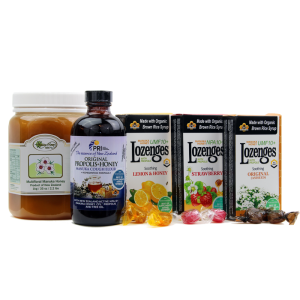 It it the best and has helped my immune system. 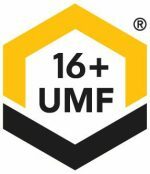 Everyone in the office gets sick and so far I have been ok. Thanks for such a great product.